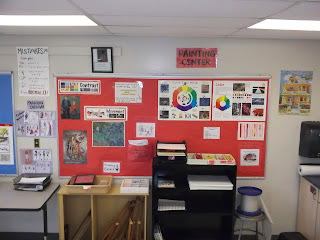 The Awakened Artist: A Choice-Based Art Classroom: The Start of the 2013-2014 School Year: Centers Get a Makeover! 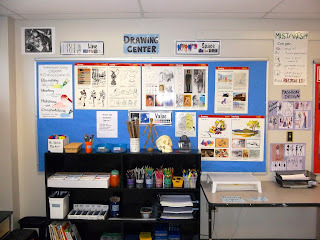 The Start of the 2013-2014 School Year: Centers Get a Makeover! 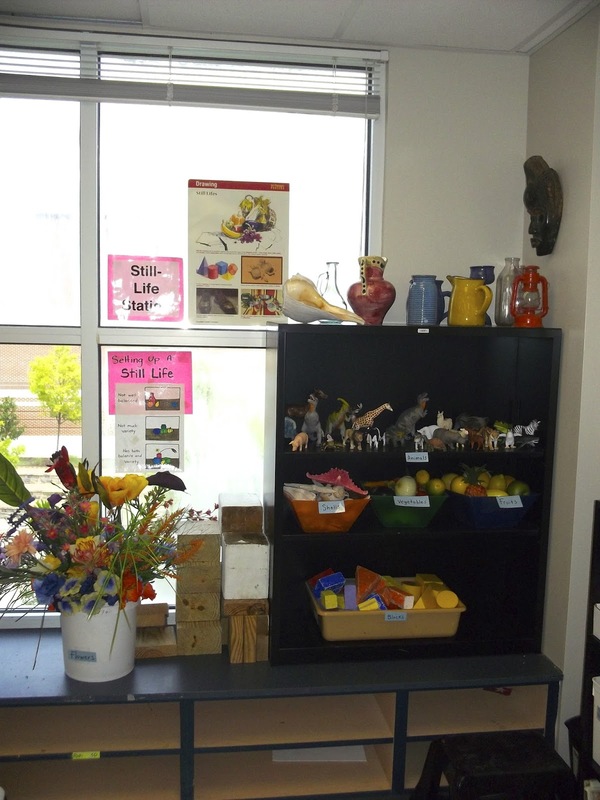 As an teacher I see the importance of arranging spaces in a way that make materials appealing and accessible. For this reason I try and make sure that I have rearranged my classroom in such a way that students can start start fresh and new. 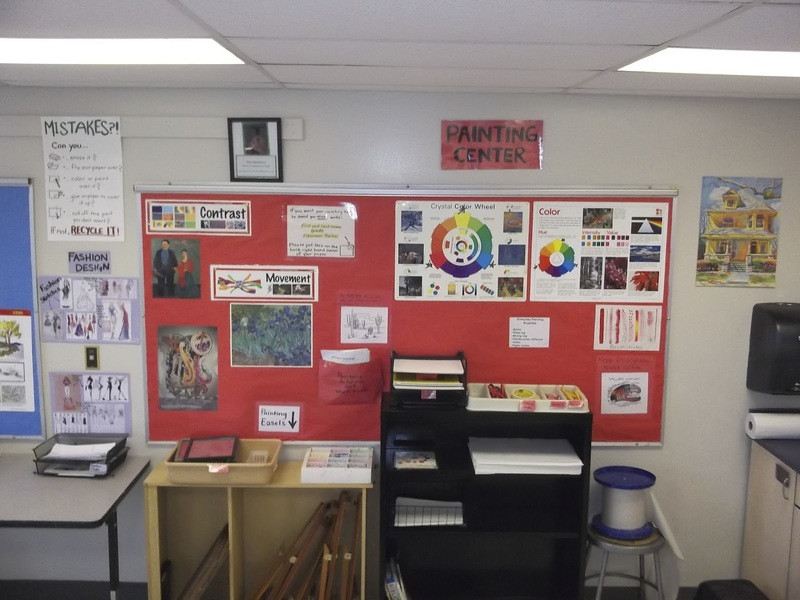 I am also a minimalist when it comes to visual in the classroom. 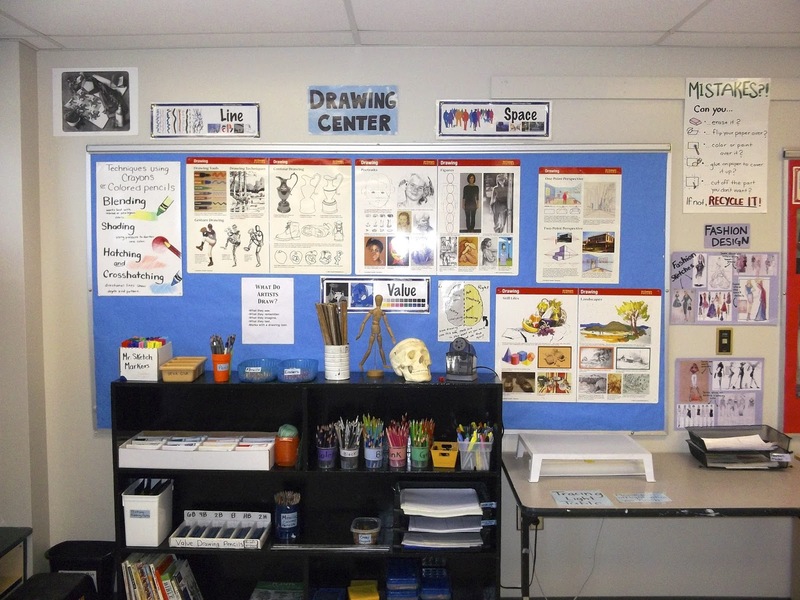 I want my students to have as much seeing and breathing room as possible. Wow! This is amazingly organized. I have just begun to set up my elementary art room for choice based activities. It's coming along slowly. I would love to reach this some day!